In April 2012 I deployed to Afghanistan as an idealistic British soldier having believed the media narrative of the conflict we were engaged in there. Six months later I left Helmand knowing I'd been party to a criminal enterprise. It was a profiteer’s racket run with no regard to the stated mission and without thought to the cost in lives or suffering, regardless of whether those lives were British or allied forces, or the Afghan civilians we were supposed to protect. It is my intention to seek genuine accountability of that most senior British command - military and civilian - who I know to have acted criminally, breaking military, civilian and international law. In 1997 I was sent to Yemen on business. 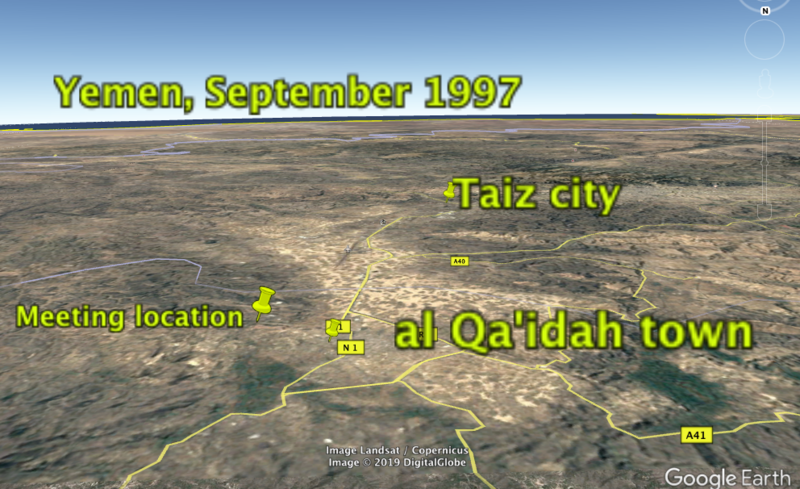 The factory I visited in Taiz city was a front company for the terrorist cell commanded by Khalid Shiekh Mohammed (KSM), a man now known as the "9/11 mastermind”. I was briefly introduced to KSM before being taken to a clandestine meeting at a nearby town called al Qa'idah. I have visited South America twice as a tourist, in 1994/95 and in 2006/07. Each time, and only by chance, I have encountered individuals involved with CIA backed plots. This includes a former Bolivian President associating with a Nazi descendant European terrorist and Afrikaans mercenaries who’d been training right-wing paramilitaries on the cocaine cartel controlled Carribean coast of Colombia. I can only provide my testimony and assertions on these matters, all of which are bourne out by the facts on the ground.